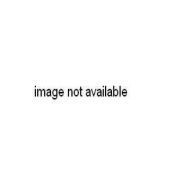 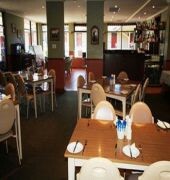 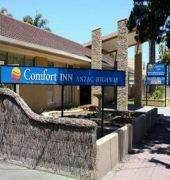 The Comfort Inn Anzac Highway is conveniently located close to the Adelaide Airport. 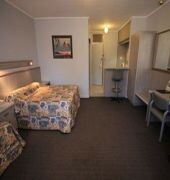 This Glenelg hotel is minutes from the Rodney Fox Shark Experience museum, Flinders University, the University of Adelaide, Glenelg Beach and Merimbula's Magic Mountain amusement park. 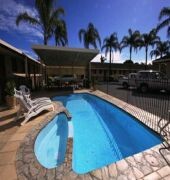 Additional nearby points of interest include, Morphettville Racecourse, Adelaide Botanic Garden, South Australian Museum, Adelaide Zoo and the Adelaide Casino.